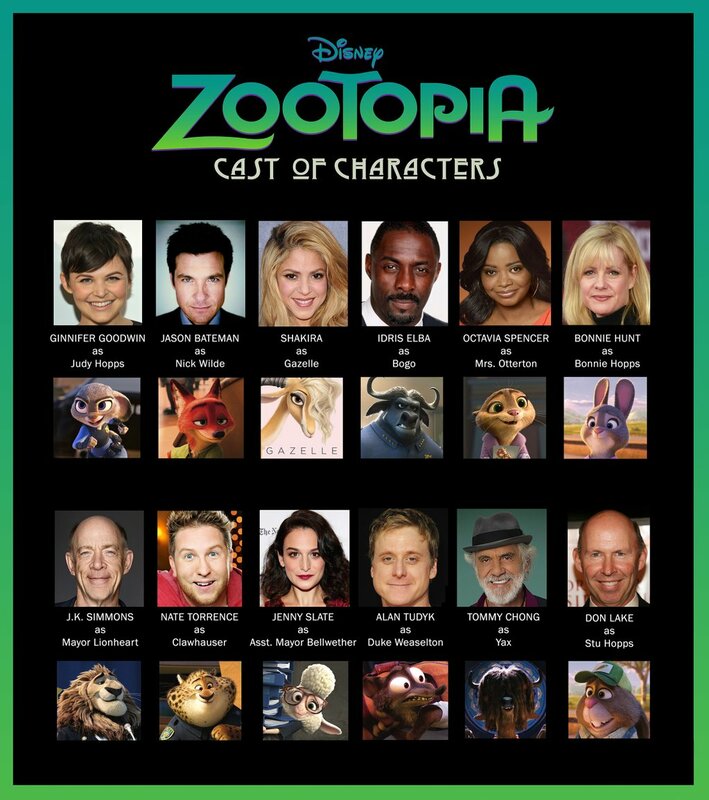 Zootopia Cast of Characters. Zootopia (2016). HD Wallpaper and background images in the Disney's Zootopia club tagged: photo zootopia cast characters judy hopps nick wilde disney 2016 animated film. This Disney's Zootopia photo might contain داغ گلاس ونڈو, داغ گلاس دریچہ, ڈاؤن لوڈ ہونے والے, مزاحیہ کتاب, منگا, کارٹون, ہالی ووڈ, and کامک بُک.